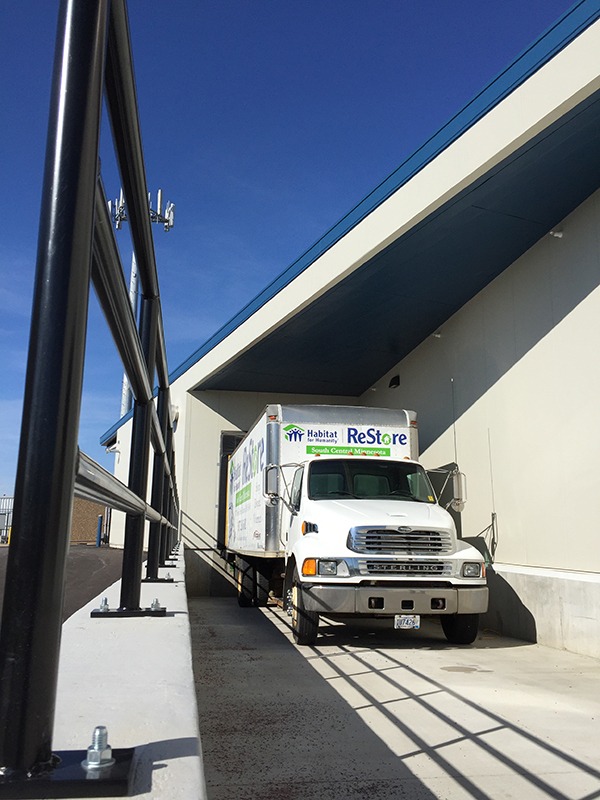 The ReStore is a great asset to contractors, demolition crews, property managers, retailers and anyone challenged with removal or disposal of building materials or surplus product. 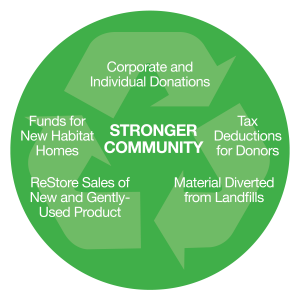 Business donations to the Mankato ReStore of mis-orders, scratch and dents, overstocks, discontinued items or a storeroom clean out offer tax deductions and reduced shipping and waste costs. Your donations help supply the Mankato ReStore with appliances, building materials, and furniture, which we sell to the public at a discount. All profits from the Mankato ReStore help fund Habitat for Humanity homes in our service area. Please contact us to request a site visit or ask unique questions about business, contractor or retailer donations. Contact us to discuss a possible business donation of building material, appliances, hardware, or other home improvement items.